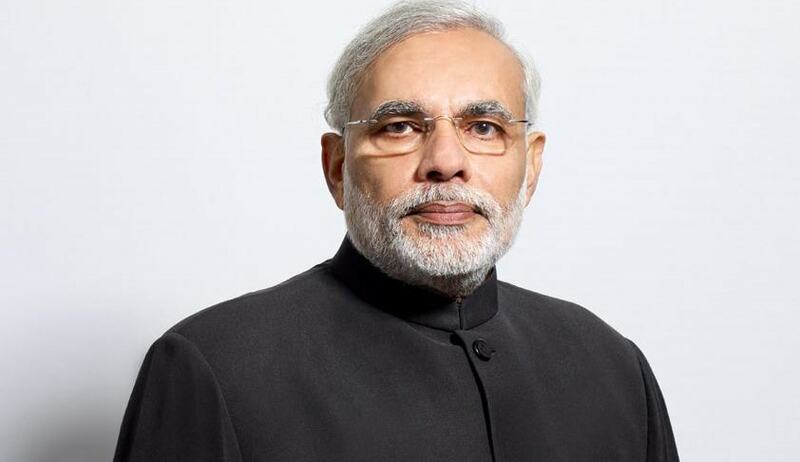 Centre for Internet and Society, through its Policy Director Mr. Pranesh Prakash and Programme Officer Nehaa Chaudhari has addressed an open letter to Prime Minister Narendra Modi on the intellectual property right issues concerning his visit to the United State of America in September, 2015. The letter makes a two-fold request: first, that the Government of the USA be requested to ratify the Marrakesh Treaty for visually impaired persons and second, that the Indian Government should not enter into any negotiations around the Trans-Pacific Partnership trade agreement. The letter relies on the statistics released by the World Blind Union, according to which 90% of all published material is not accessible to blind or print disabled people. The severity of the ‘book famine’, it says, was highlighted by India in its Closing Statement at the Diplomatic Conference convened to conclude the Marrakesh Treaty. India was the first country to ratify the Marrakesh Treaty in June, 2014. However, the Marrakesh Treaty will come into effect only after 20 Member States have ratified it or acceded to it. As per information available from the World Intellectual Property Organization, only 9 countries have ratified or acceded to the treaty and USA is not one of it. The letter therefore requests Mr. Modi to request USA ratify the Marrakesh Treaty at the earliest. With regard to the Trans-Pacific Partnership trade agreement, the letter communicates its concern regarding the secrecy of negotiations as well as the content of the chapter on intellectual property in the TPP. Highlighting CIS’s concerns, the letter requests that any engagement in TPP negotiations be preceded by national consultations on the same, soliciting input from various stakeholders with diverging interests, including academia, civil society, industry associations, large Indian corporations, small and medium enterprises and multi- national corporations, rights holders associations and other interest groups.